The Pixel line is known for, above all else, its wicked cameras. 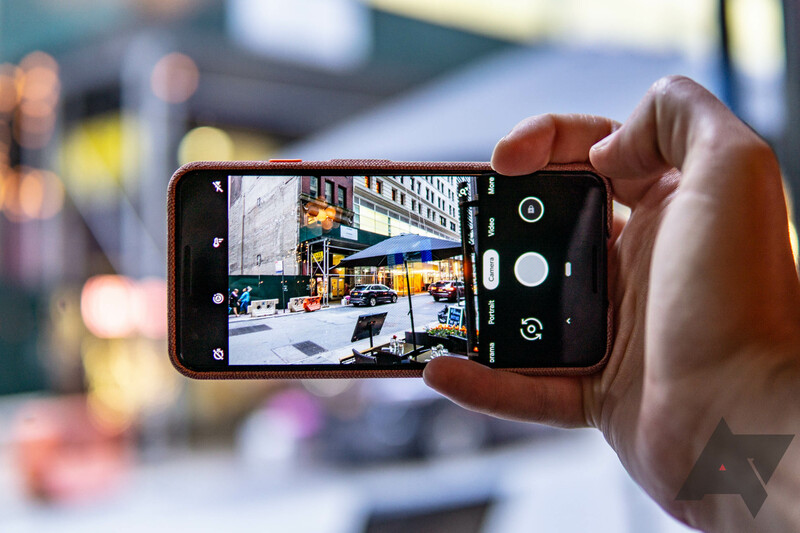 But one problem a certain type of mobile photography enthusiast has run into with the phones is that they don't currently allow for the use of external microphones in the default camera app. That's set to change next week, though. Hi, folks -- Isaac here from the Pixel Camera engineering team. I have been keeping an eye on this thread since the beginning and have good news. At the same time as Pixel 3 launch (October 18th), we will introduce support for Android-compatible plugged-in external microphones in the default camera app for all Pixels. I hope you all enjoy the update. Isaac was back on the forums today to let us know that external mics are indeed functional on all generations of Pixel phones running Google Camera version 6.1, which is available now on the Play Store.